We acknowledge the traditional custodians of our state and their relationship to country. We respect their elders past, present, and future. 2019 marks the 125th anniversary of South Australian women's suffrage. Join us in commemorating this historic occasion! 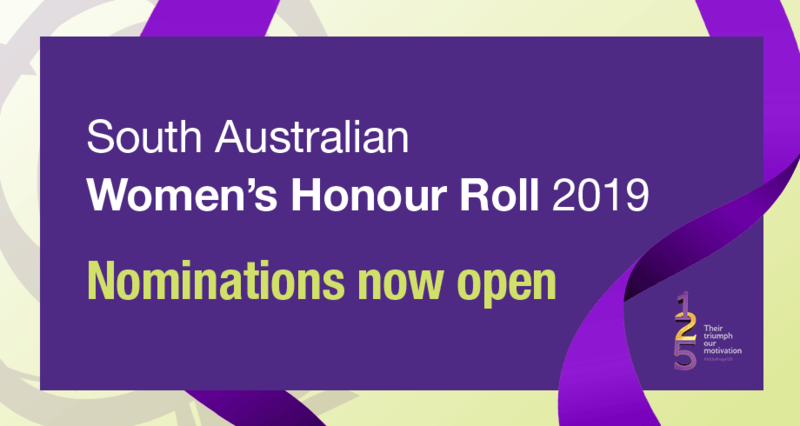 Nominations for the 2019 SA Women's Honour Roll are now open!Acknowledge the often unrecognised work women do in our communities. 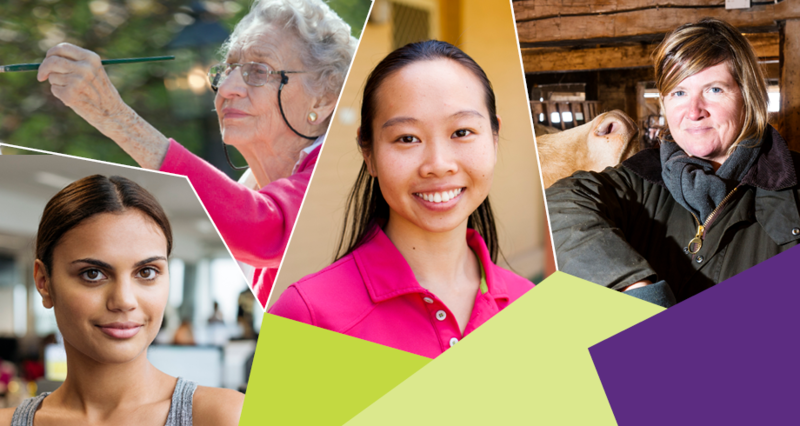 Nominate a woman whose service or contribution to the community has made a significant difference to Australian life or to the world. 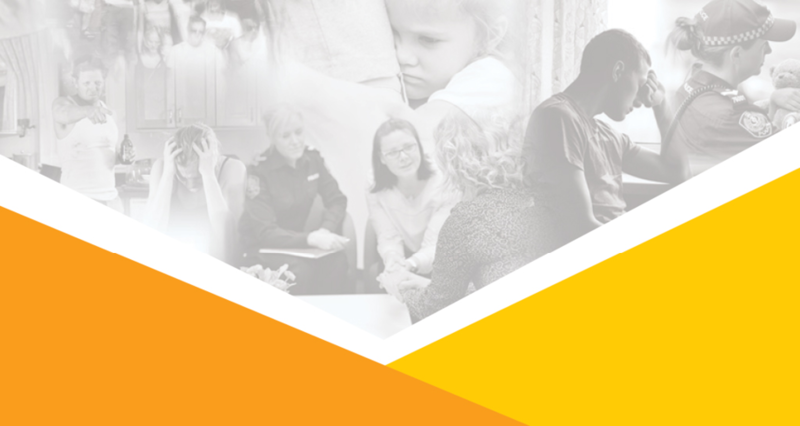 Sometimes it can be difficult to know where to start or who to contact. Here you will find a range of links on a wide variety of topics. Achieving gender equity and positive change for women. 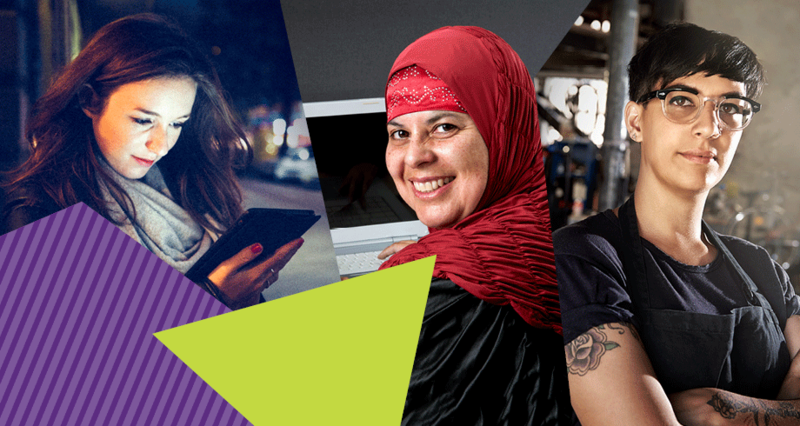 The Office for Women works toward achieving positive change for women by collaborating with women’s groups, community organisations and the private sector.